PRX Remix is our 24/7 stream of the best stories and documentaries, handpicked from both independent creators and our podcast network Radiotopia. It airs on XM 123, public radio stations around the country, and online. A lot of what we air isn't heard anywhere else: creative spoken-word programs, amazing podcasts, fascinating interviews, and intriguing sounds. It is all curated by PRX staff. There is no traditional host, per se, although you’ll hear clever and smart interstitials. Most pieces are relatively short and then it is on to the next one. This fast-paced service is designed for stations and streaming. PRX has anecdotal evidence that listeners retain stories and details to a remarkable degree. 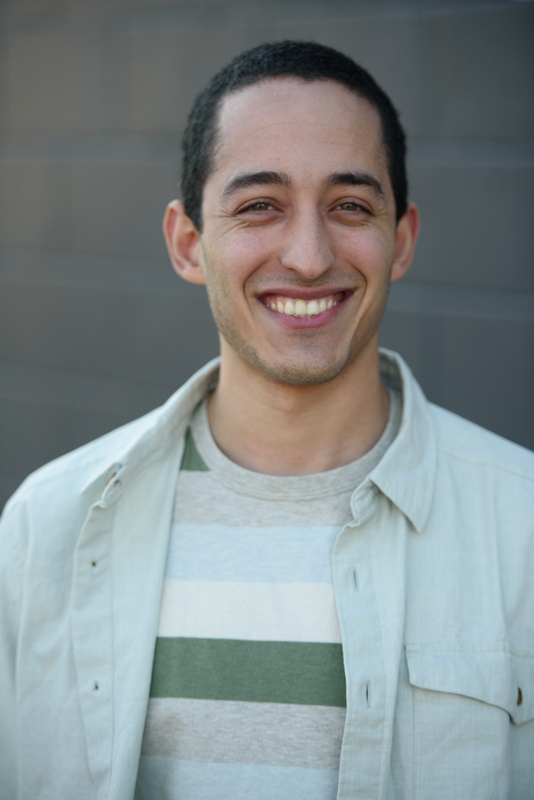 Learn more about the service and contact Sean Nesbitt at PRX. Short bits of cool information and snippets from Benjamen Walker (host of Too Much Information) at PopTech 2010. PRX Remix is our 24/7 stream of the best podcasts, documentaries, and stories, handpicked from both independent creators and our podcast network Radiotopia. Stations can air as many hours per week as they'd like. For example: six hours overnight, a couple of hours each Saturday night, or 24/7 on HD. Learn more here. 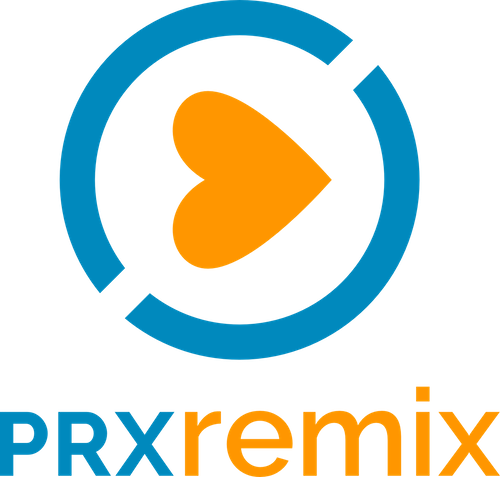 PRX Remix promos with open tag time to run on the main channel of Remix affiliates. PRX Remix Select is a one-hour weekly series chosen from PRX Remix, our stream of handpicked stories from both independent creators and our podcast network Radiotopia. There's nothing else like it in public radio. Remix airs on XM 123, public radio stations around the country, and online. Episode 77608 of the Remix series. Episode 77607 of the Remix series. Episode 77606 of the Remix series. Episode 77605 of the Remix series. Episode 77604 of the Remix series. Episode 77603 of the Remix series. Episode 77602 of the Remix series. Episode 77601 of the Remix series. Episode 77600 of the Remix series. Episode 77599 of the Remix series.